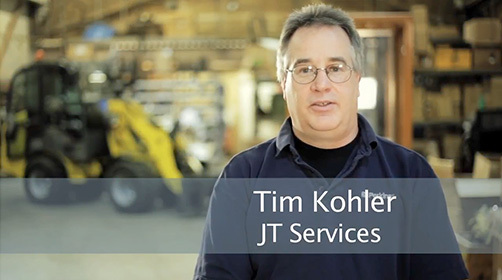 Watch now to learn how Sunbelt’s expertise was critical in the successful sale of JT Services. 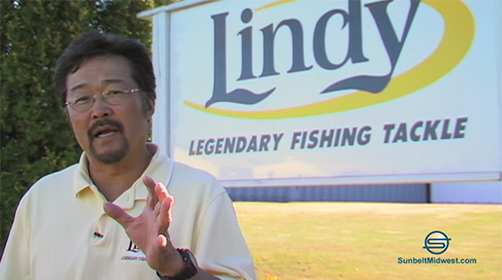 Watch now to learn how Sunbelt’s expertise was critical in the successful sale of Lindy Fishing Tackle. 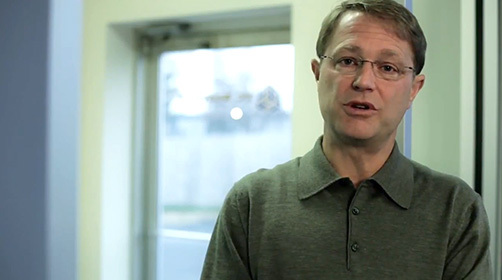 Watch now to learn how Sunbelt’s expertise was critical in the successful sale of Derovations Corporation. 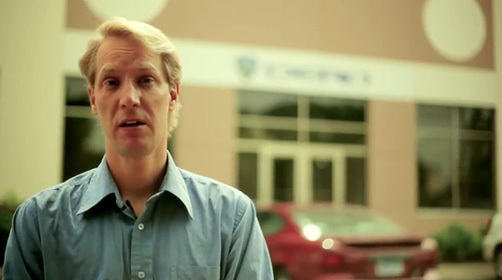 Watch now to learn how Sunbelt’s expertise was critical in the successful sale of TC Services. Watch now to learn how Sunbelt’s buy-side expertise helps a client with growth through acquisition. 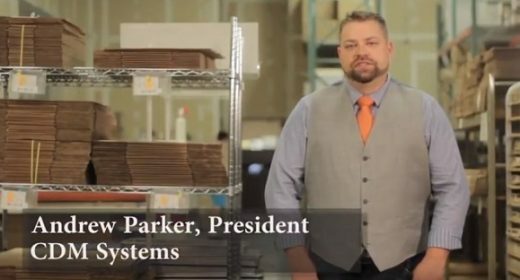 Watch now to learn more about Sunbelt’s global reach across a broad range of industries including: Automotive, 3rd Party Logistics Warehouse and more. 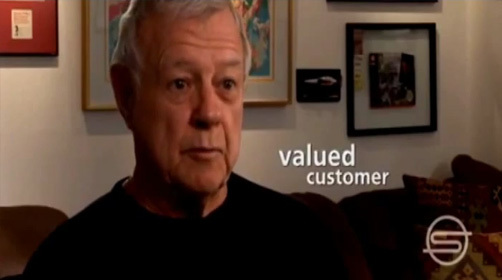 Watch now to learn more about the intricacies and process of selling a family owned business. If you’re a business owner, they do all the heavy lifting, screening buyers and helping you achieve maximum value in the least amount of time. These things do take time! As a five-time business owner myself, working with a broker has many advantages: both as a seller and a buyer. Conveniently located just behind Brookfield Square mall, their office is professional and offers an atmosphere that is highly confidential; all meetings are held behind closed doors.